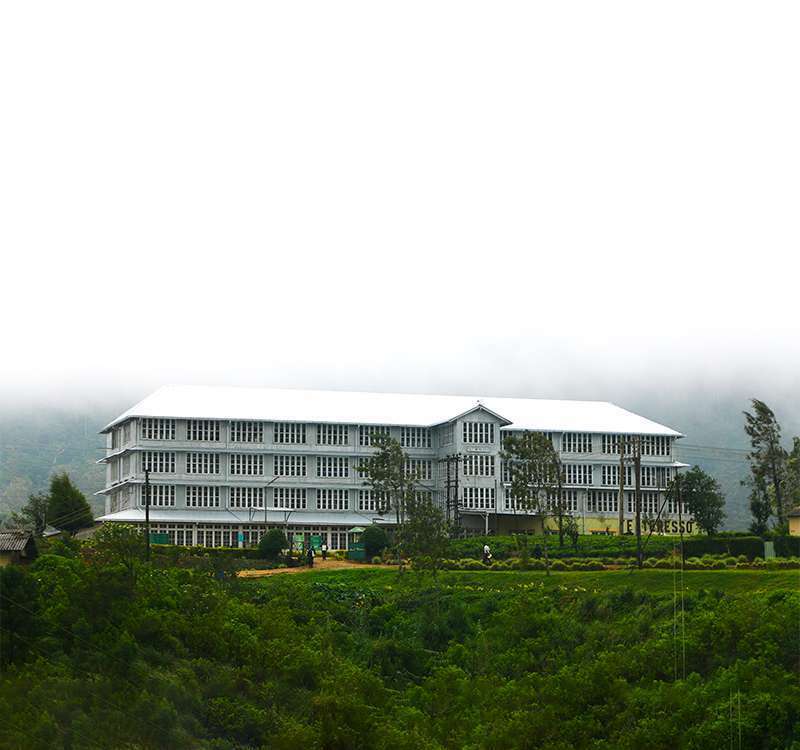 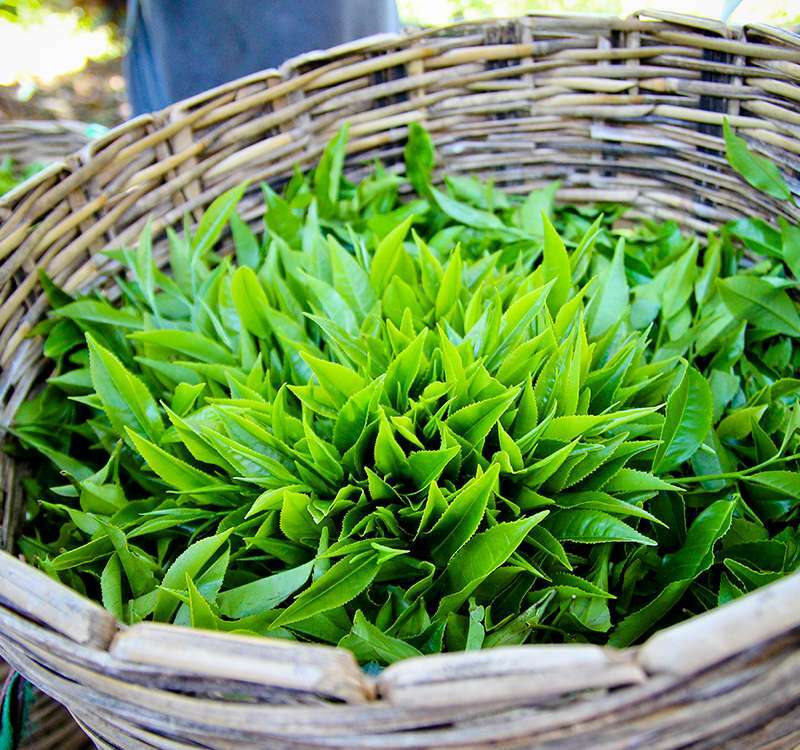 With close to 150 years of experience, Bogawantalawa Tea Estates is intrinsically linked with the finest quality Ceylon Tea in the Golden Valley. 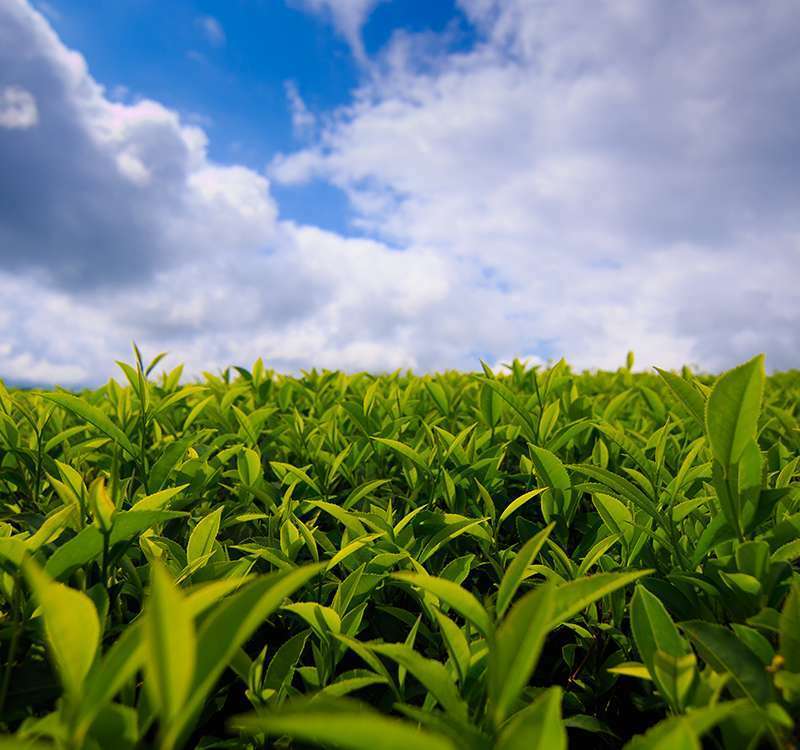 Coupled with this expertise is our commitment to the environment and the adoption of carbon neutral processing at each Sri Lanka tea plantation that comes under our name. 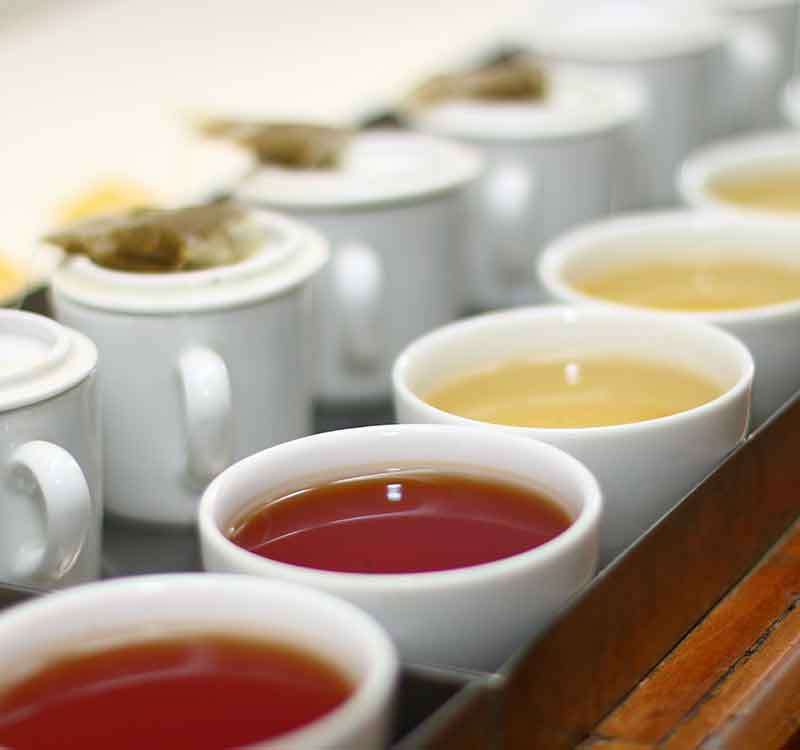 With the option of private label partnerships along with a complete end to end service from growing tea to packaging and marketing, we are redefining the taste and quality parameters of pure Ceylon Tea.